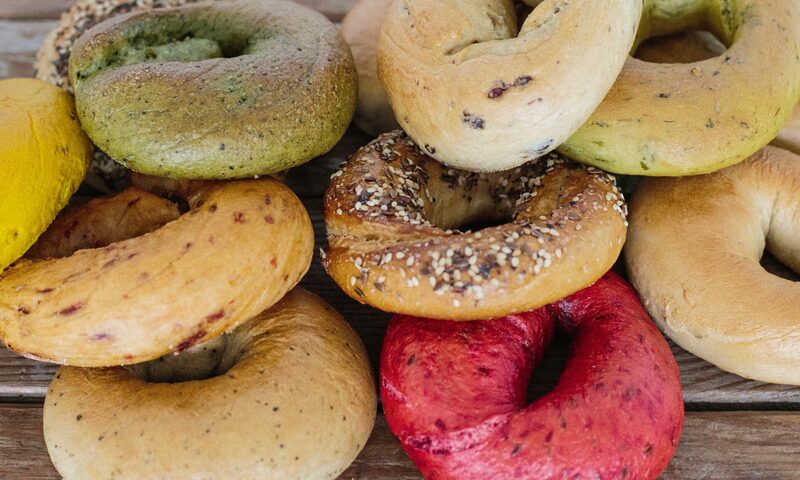 Where can you get these bagels? People often ask where they can get hold of TowerofBagel bagels. Regather.net: order them via the veg boxes on a Monday for delivery on Thursday or Friday – you choose.